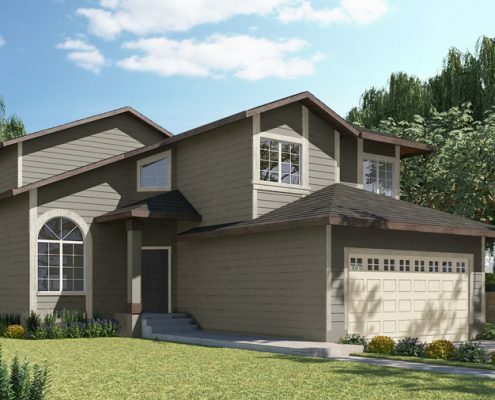 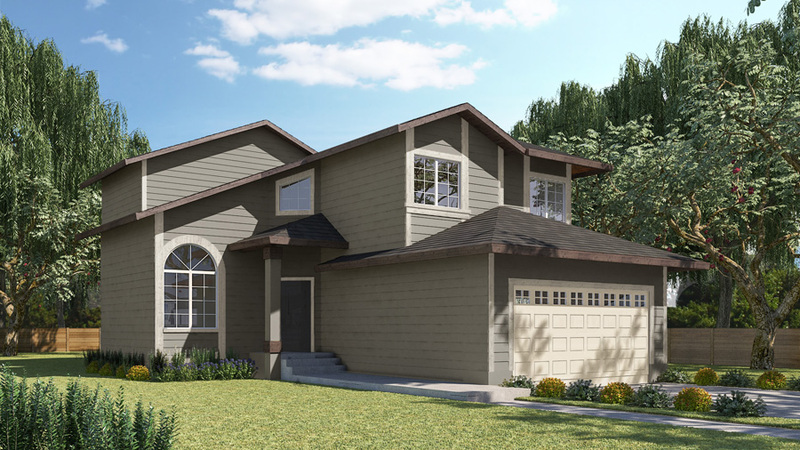 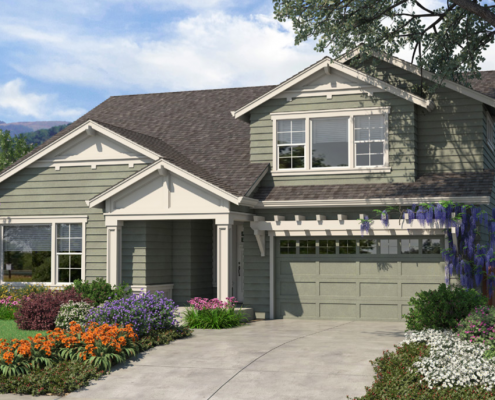 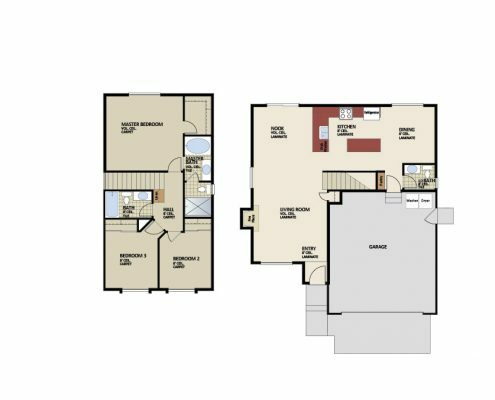 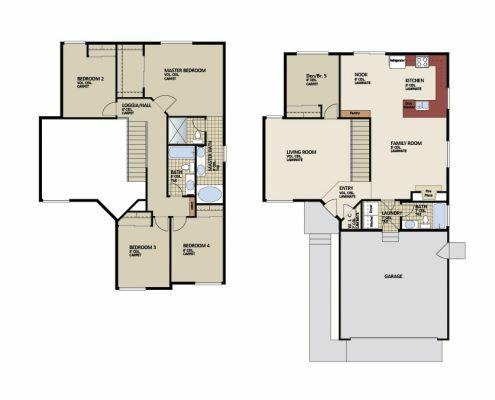 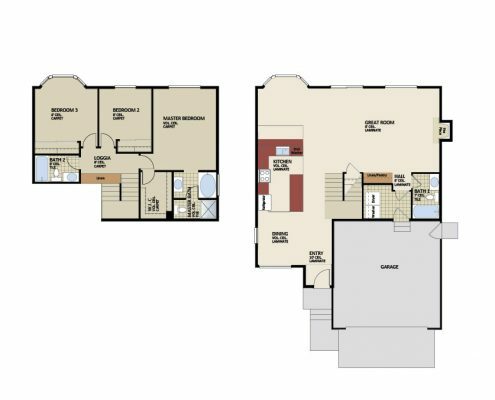 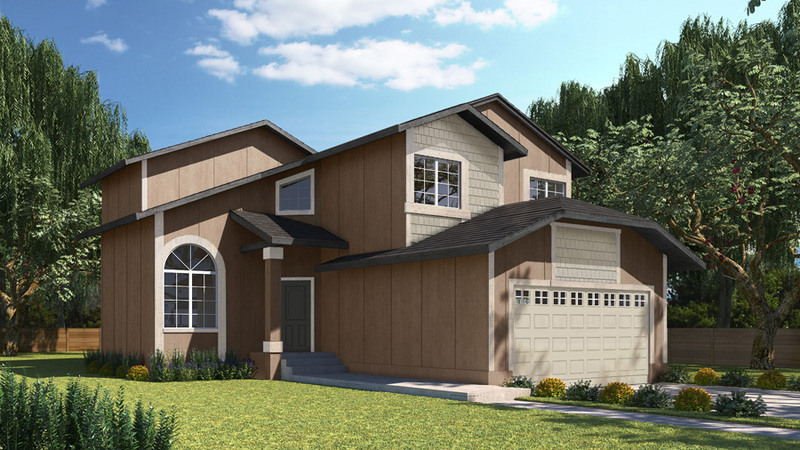 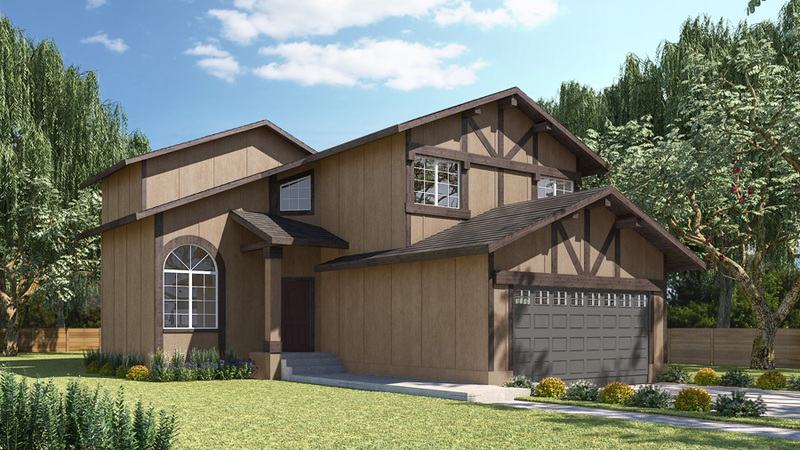 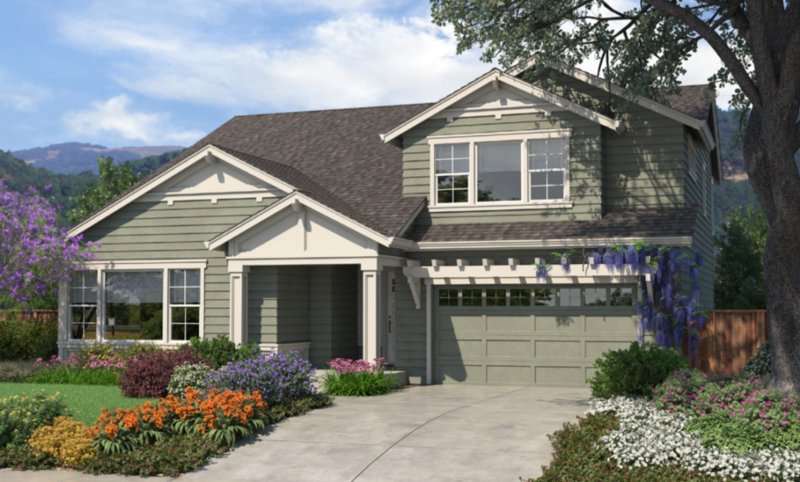 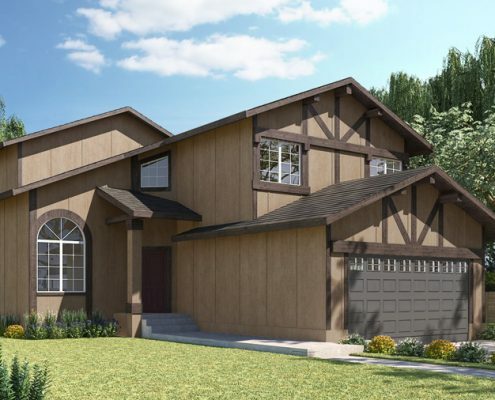 For those who lost homes in the October 2017 fires, we have numerous home plan options for your recovery, including original floor plans and updated floor plans for home models lost in the Coffey Park neighborhood. 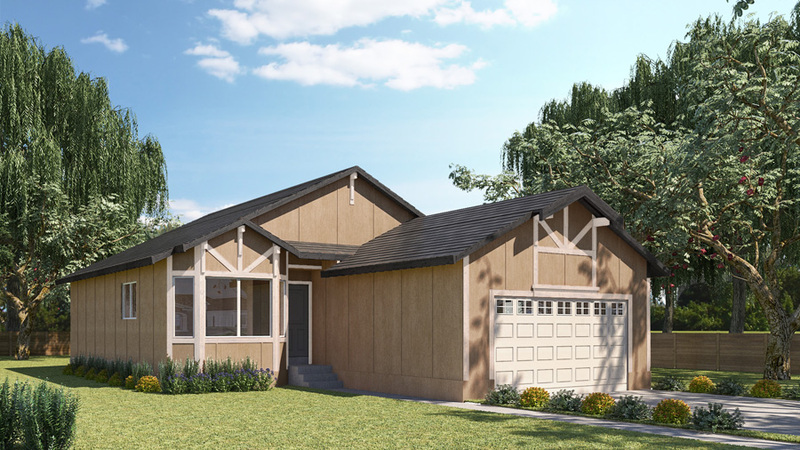 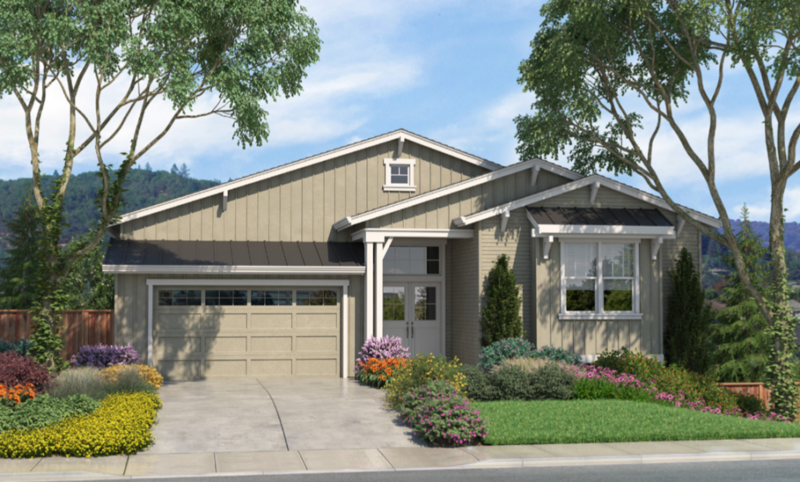 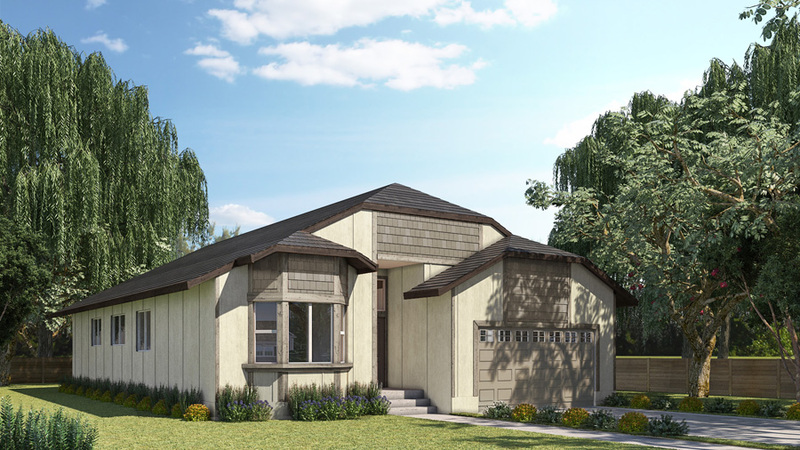 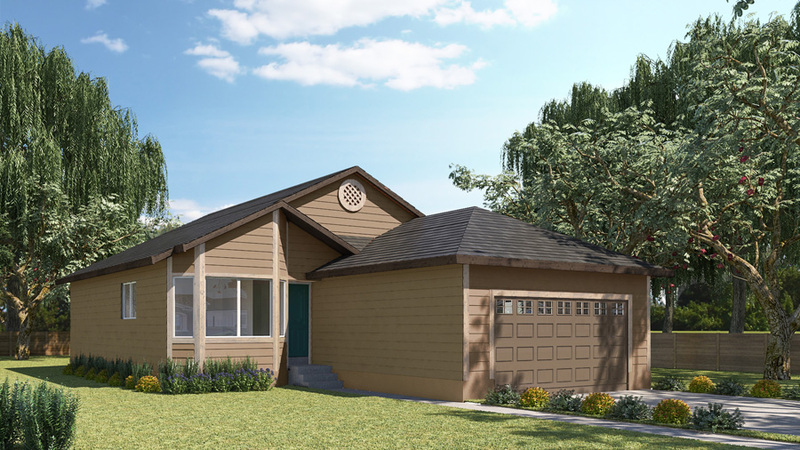 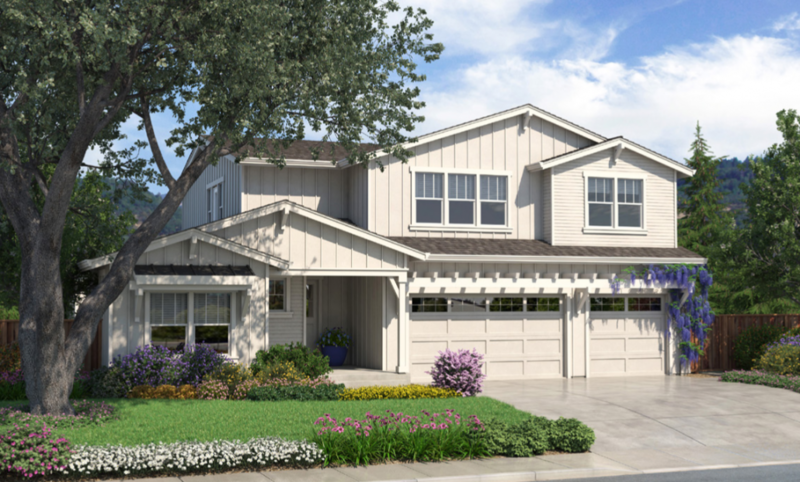 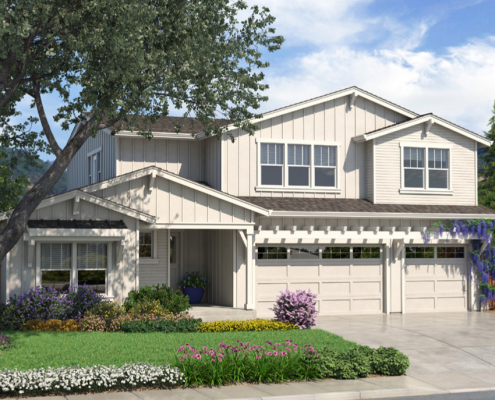 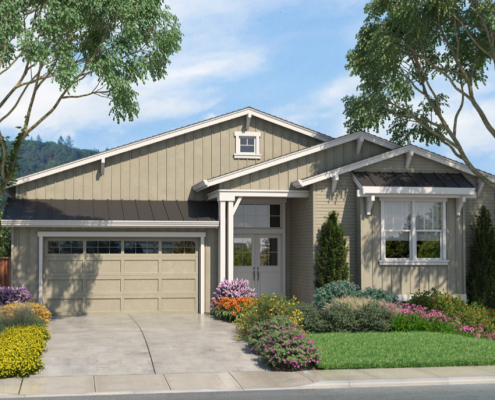 In addition to providing replacement homes to those in Coffey Park, we are making all of our plan models available to all property owners in Santa Rosa that lost a home and are looking to rebuild. 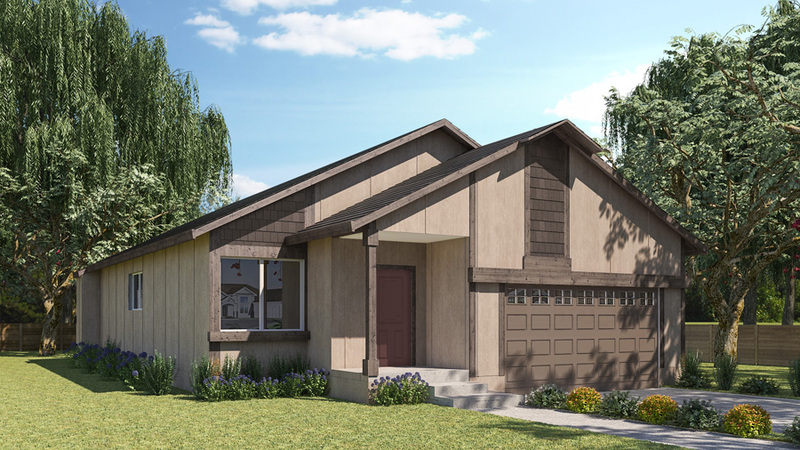 If you own your lot, or have purchased a lot and are looking for a quality home with modern amenities and more, see what we have to offer. 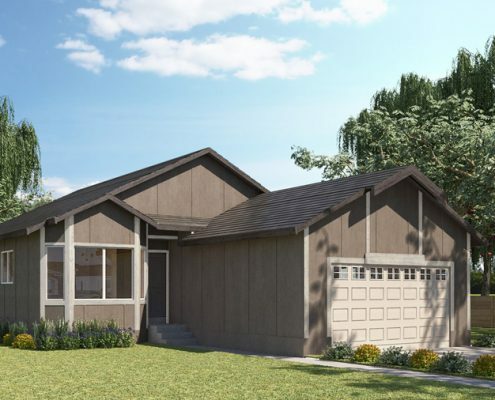 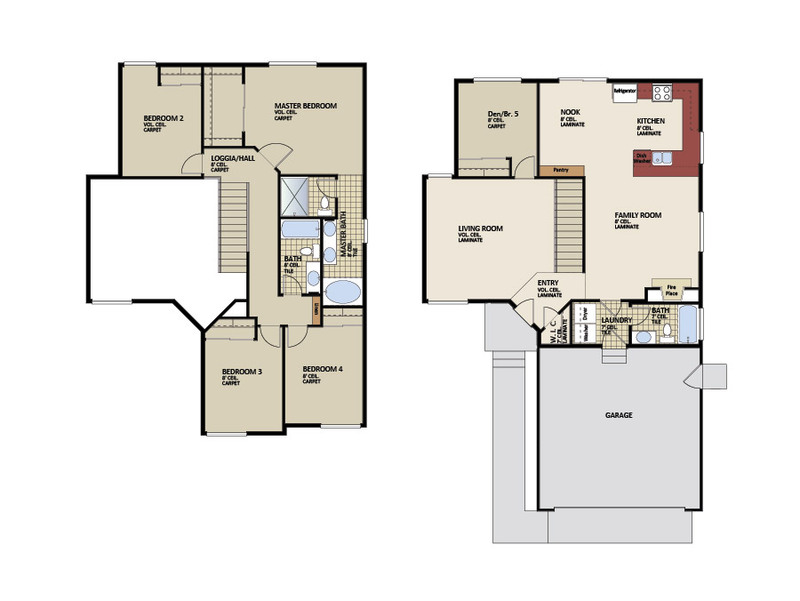 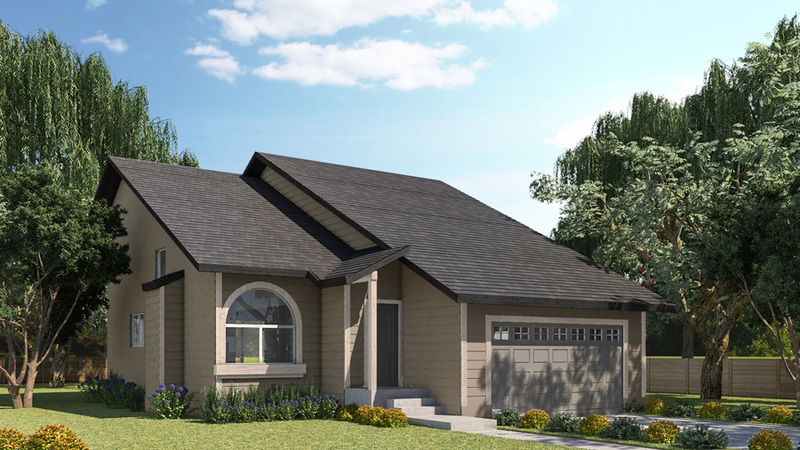 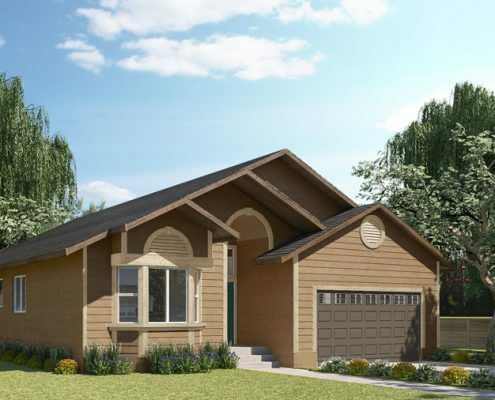 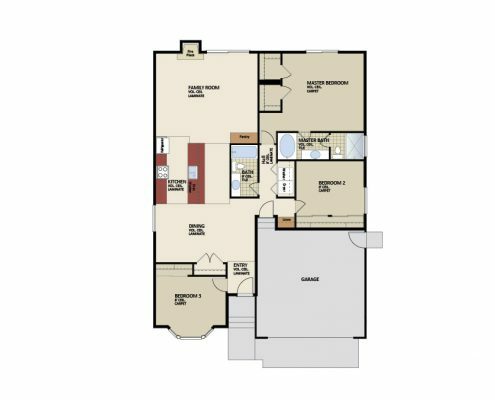 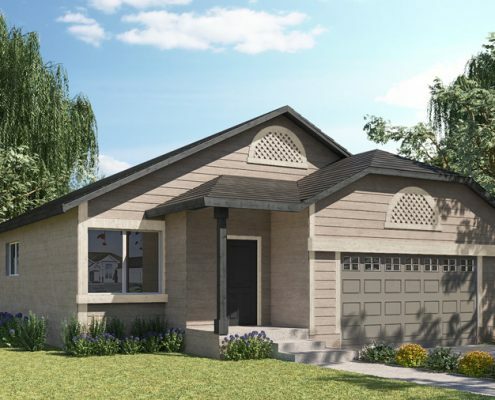 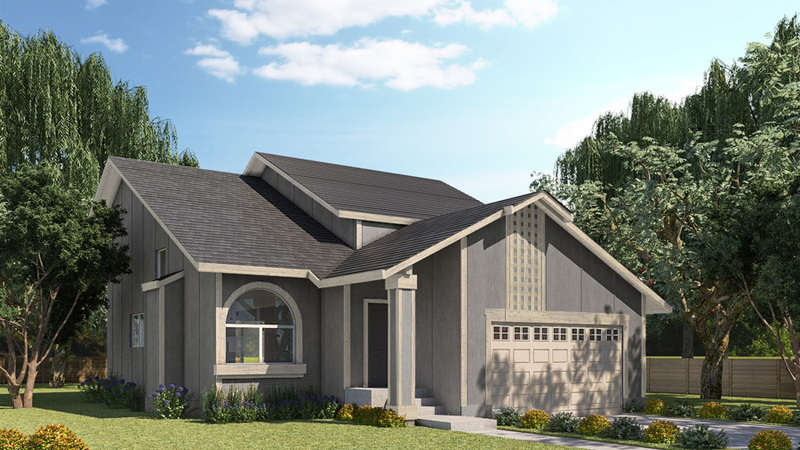 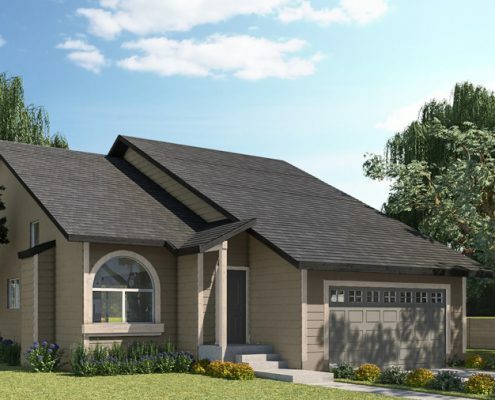 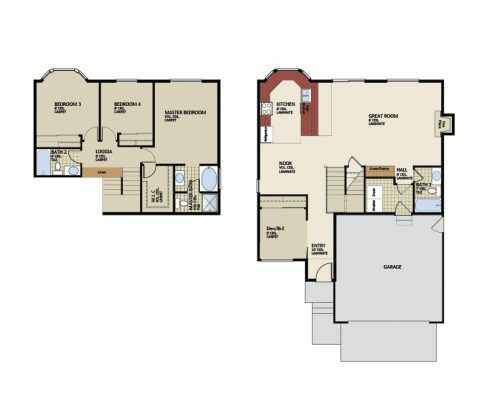 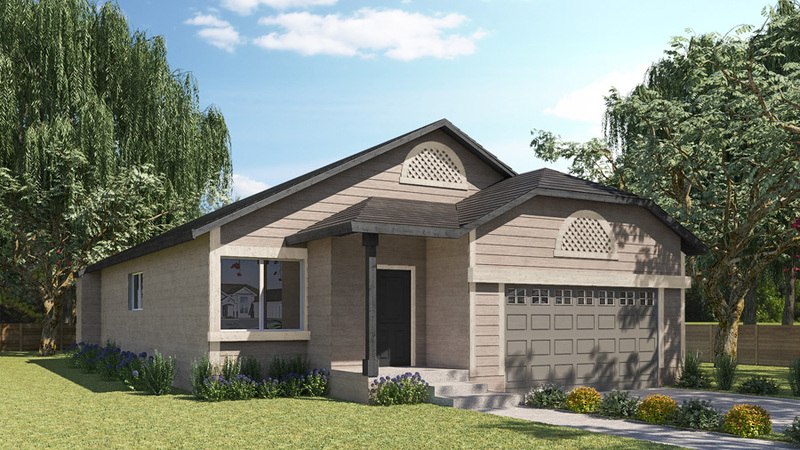 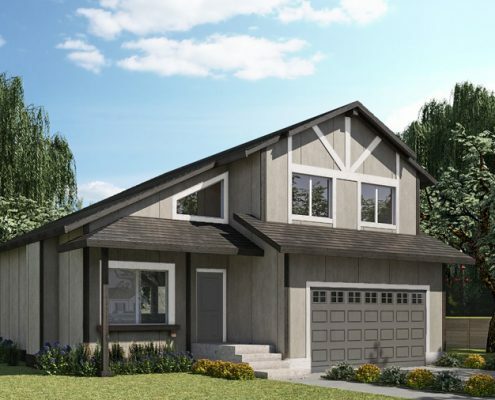 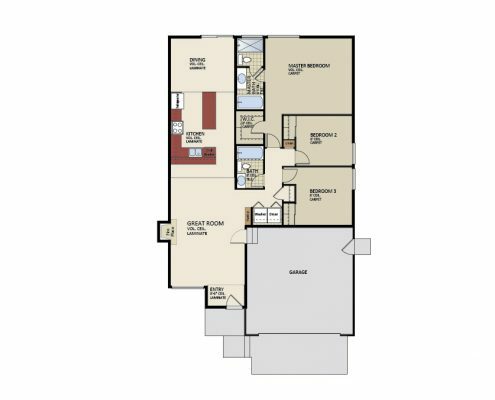 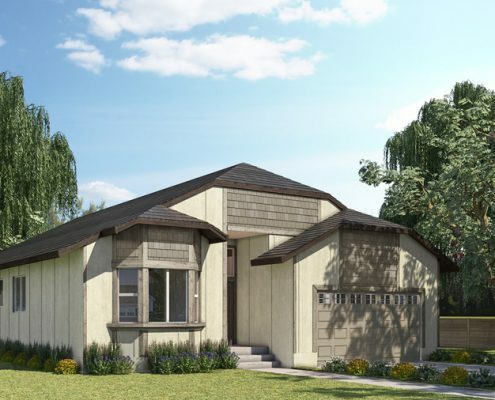 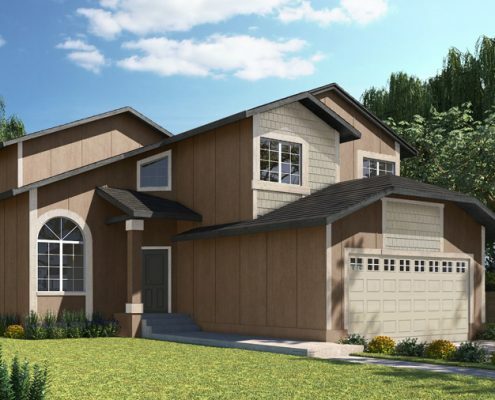 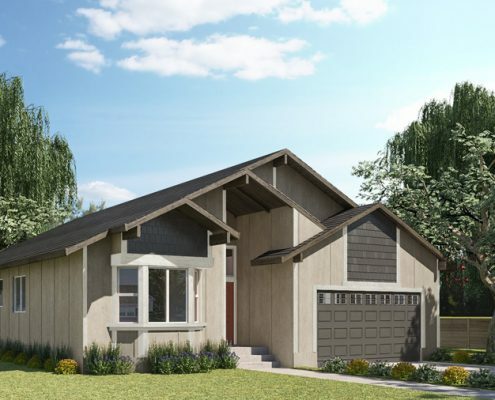 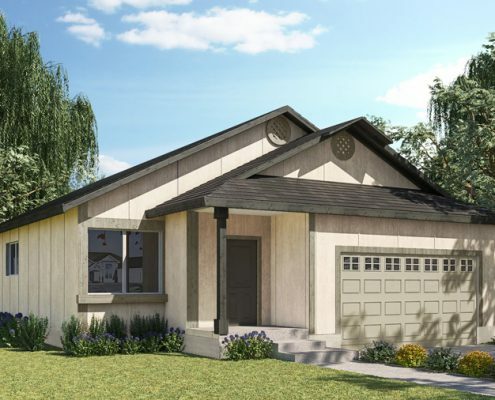 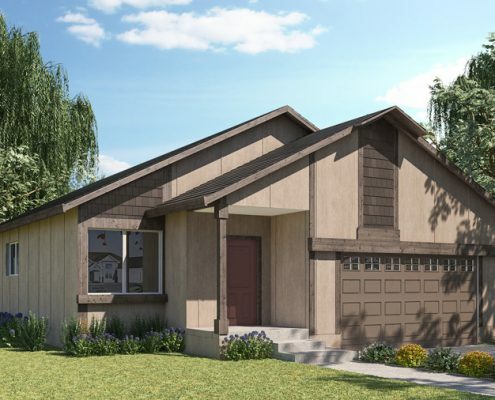 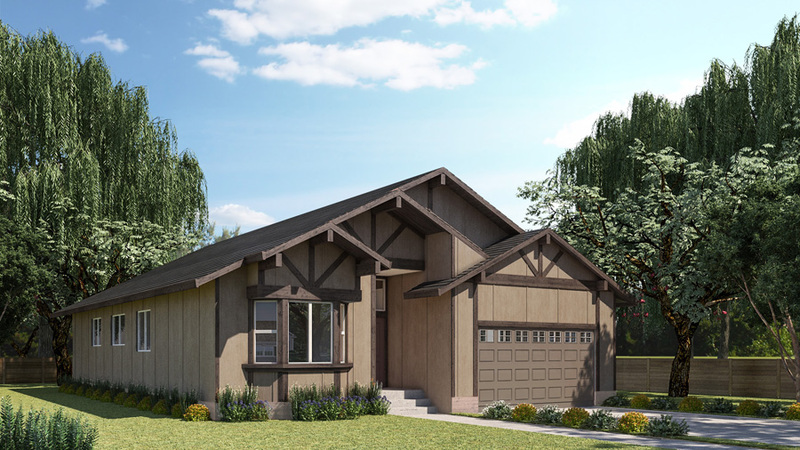 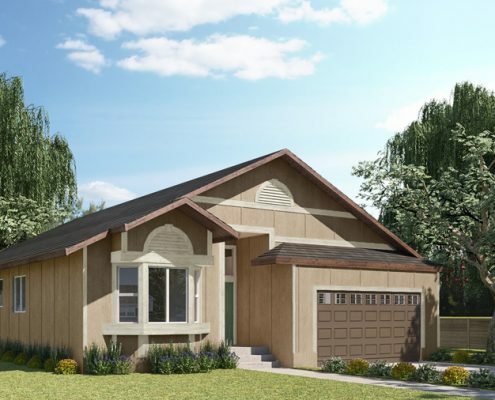 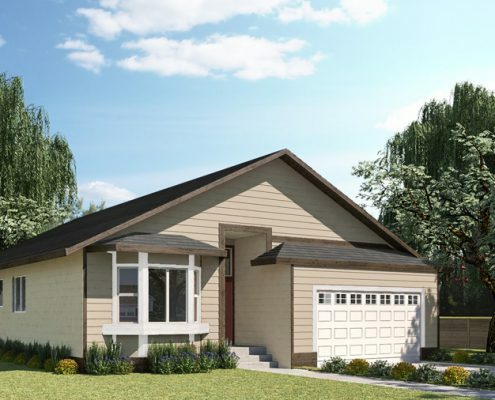 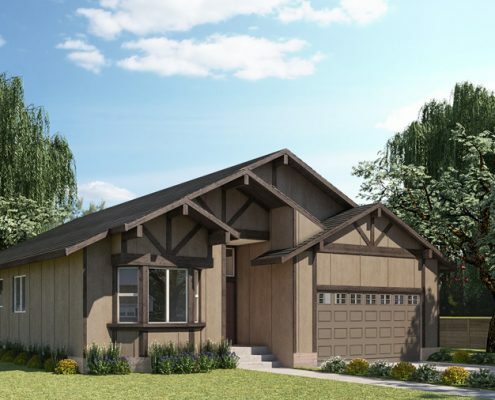 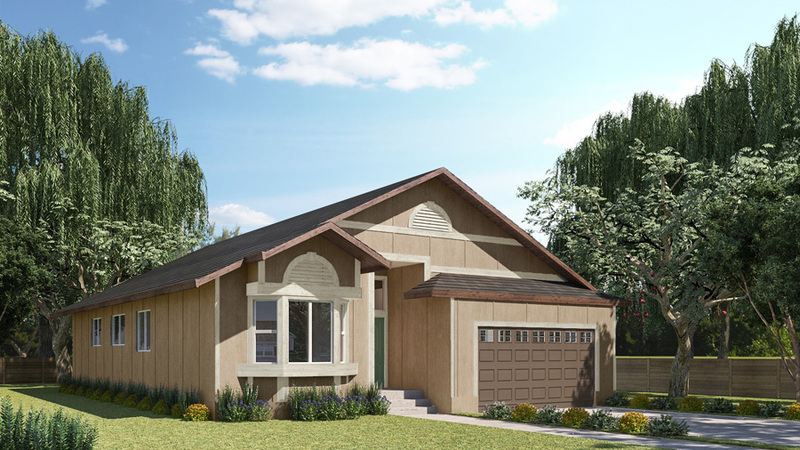 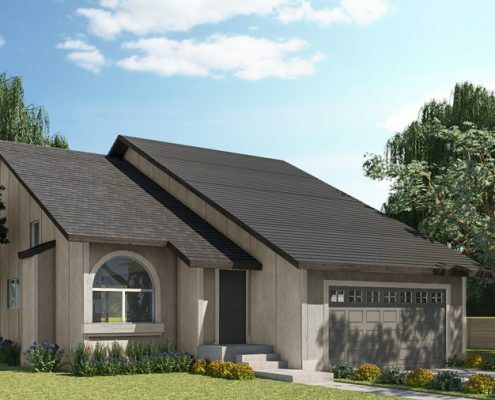 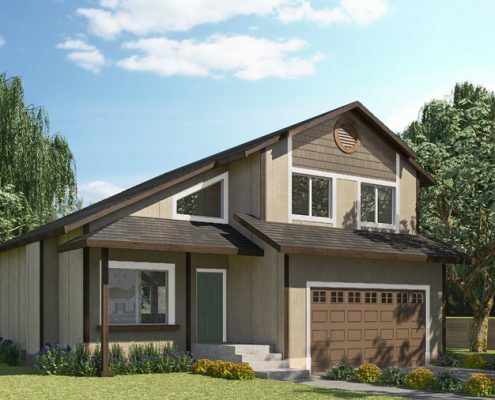 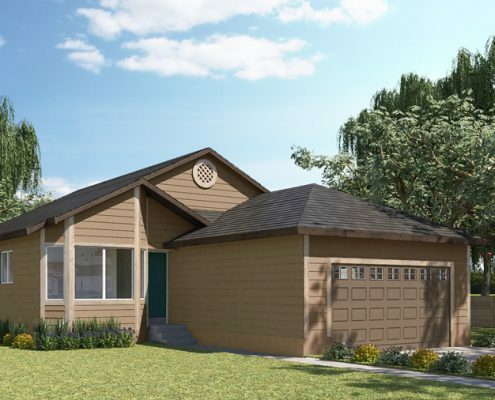 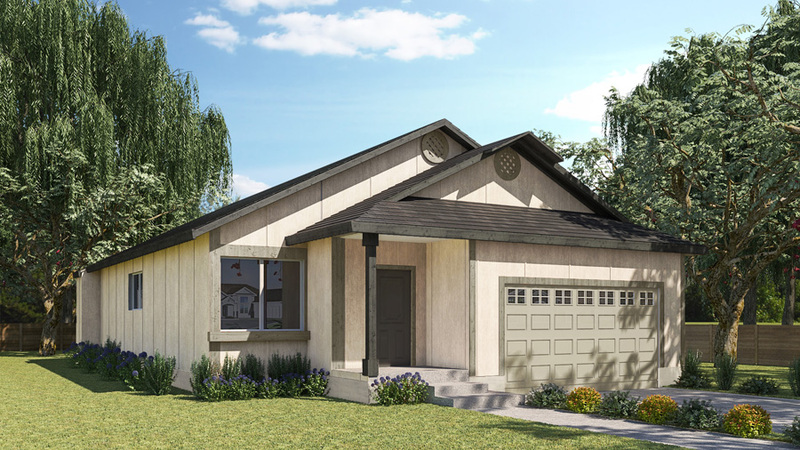 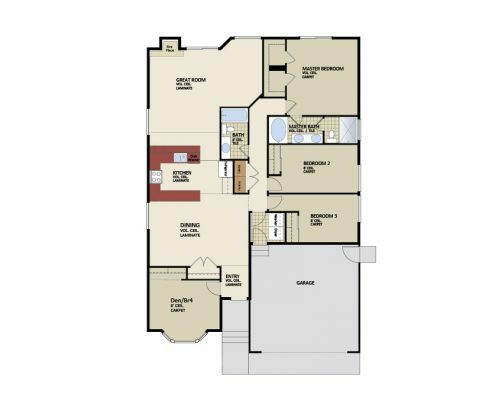 Home sizes range from 1250 sq ft to 3370 sq ft, and the cost range for a complete build with amenities run $240 to $350 sq ft. for a house you will be proud to call your home. 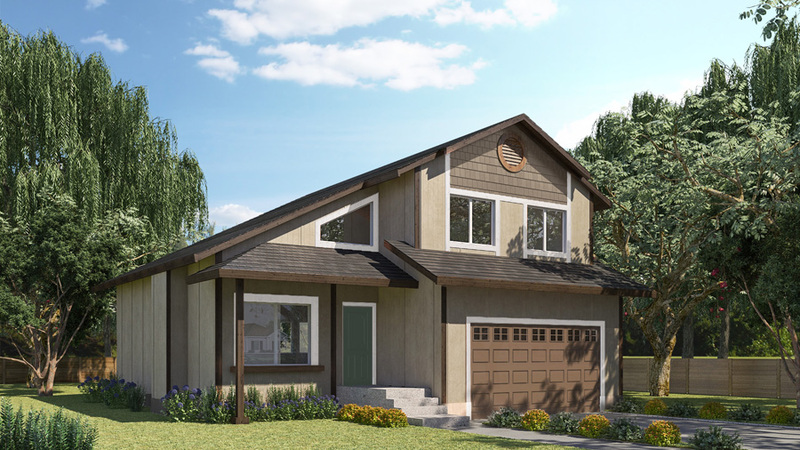 We offer this opportunity to those who are looking to rebuild in Santa Rosa neighborhoods including Fountaingrove and Coffey Park. 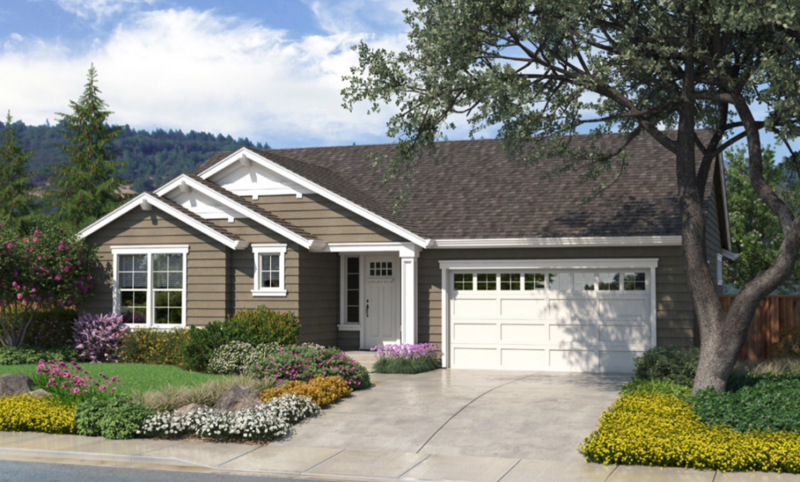 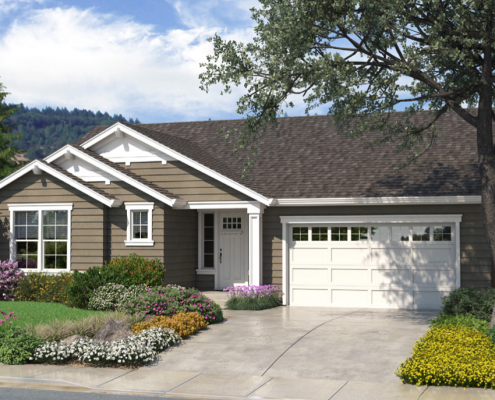 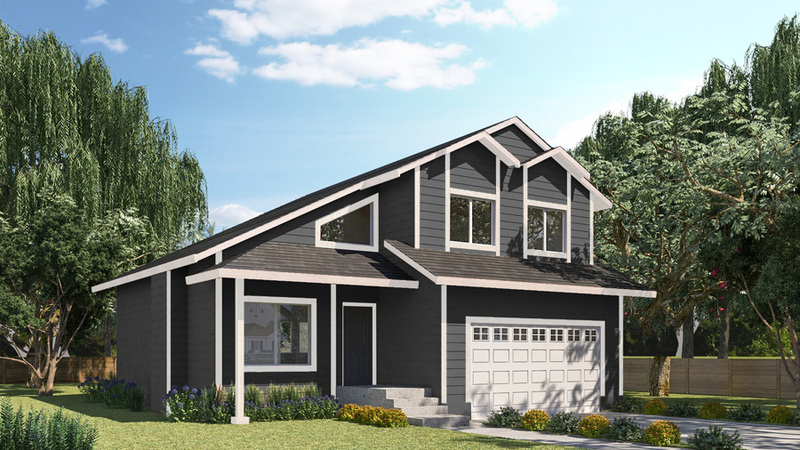 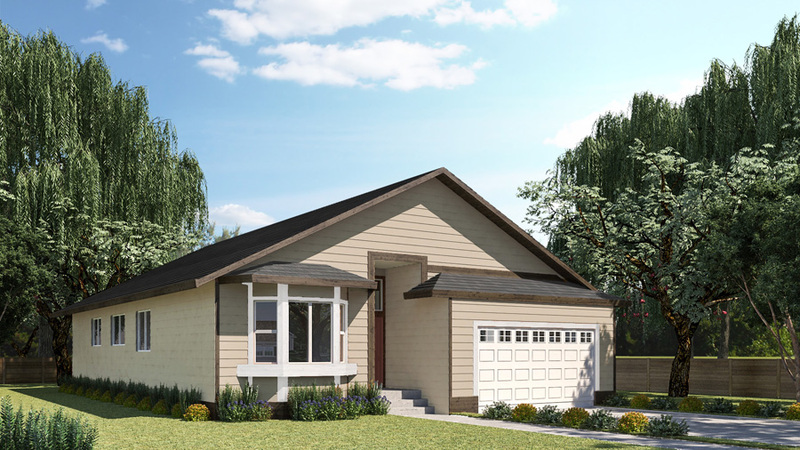 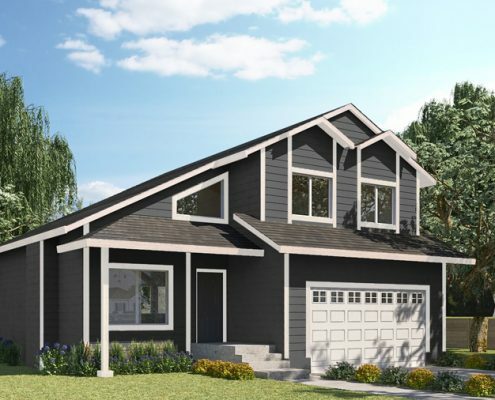 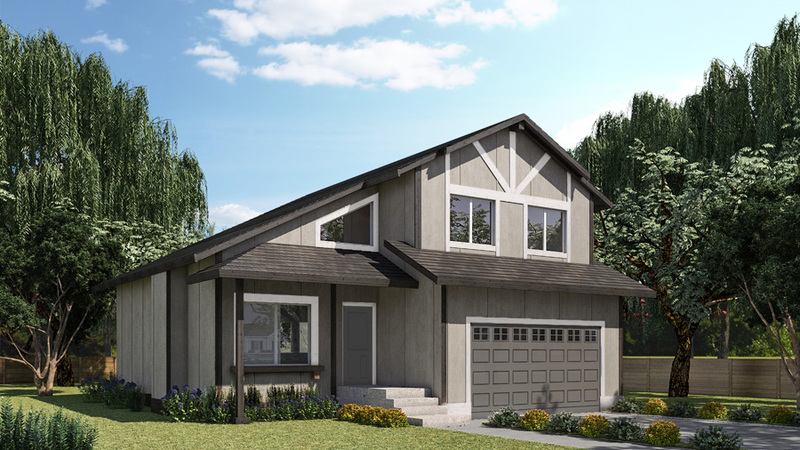 Please set an appointment to drop by our Rebuilding Design Center/Sales Office located at 1519 Amanda Place, across from Coffey Park, where we have flooring, plumbing, cabinets, doors and more for your review. 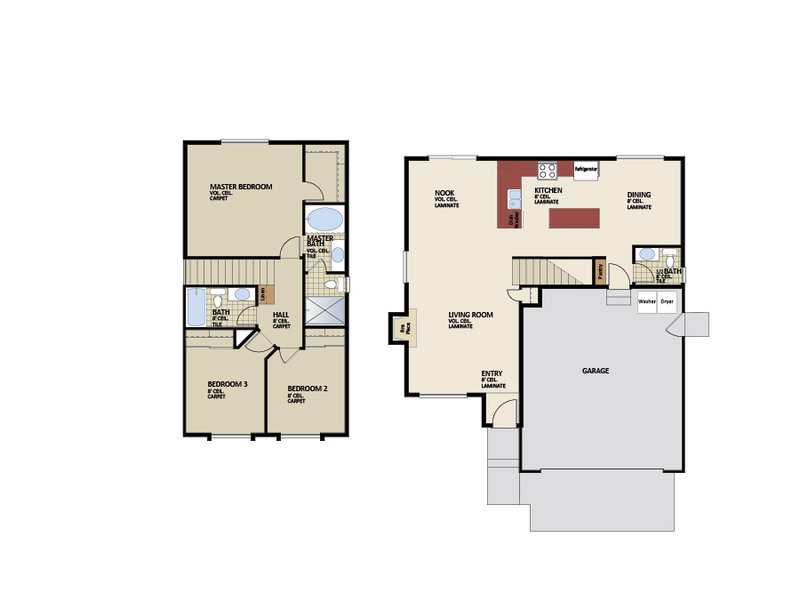 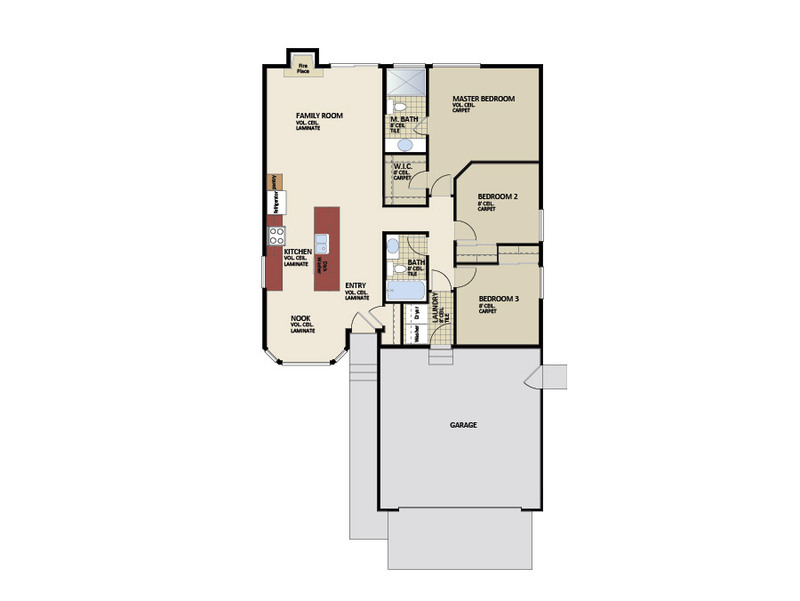 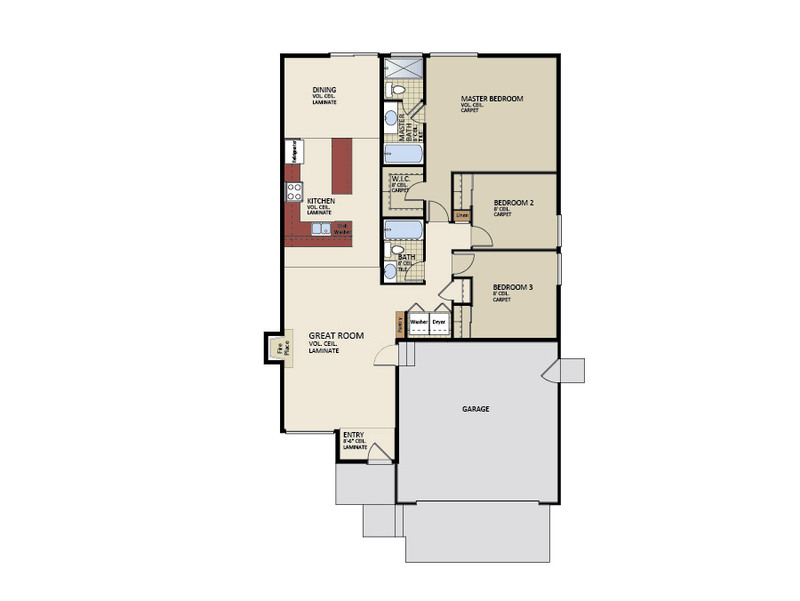 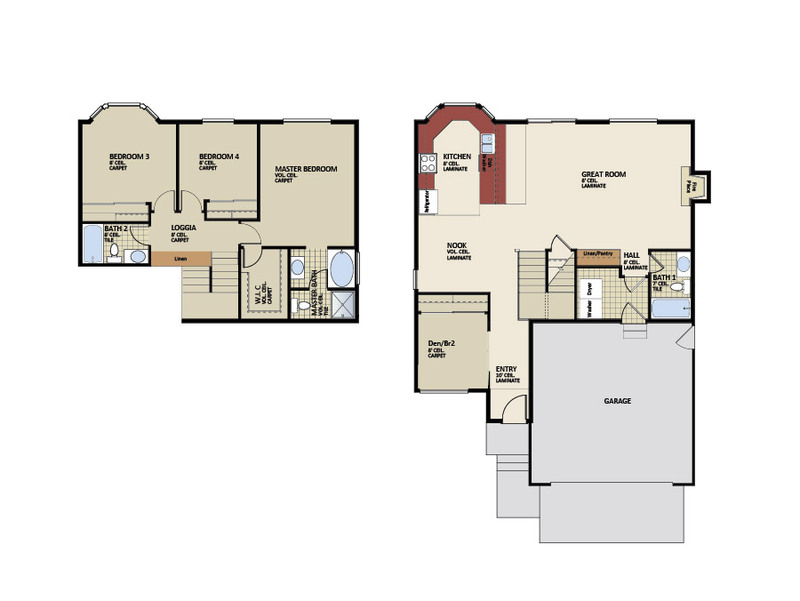 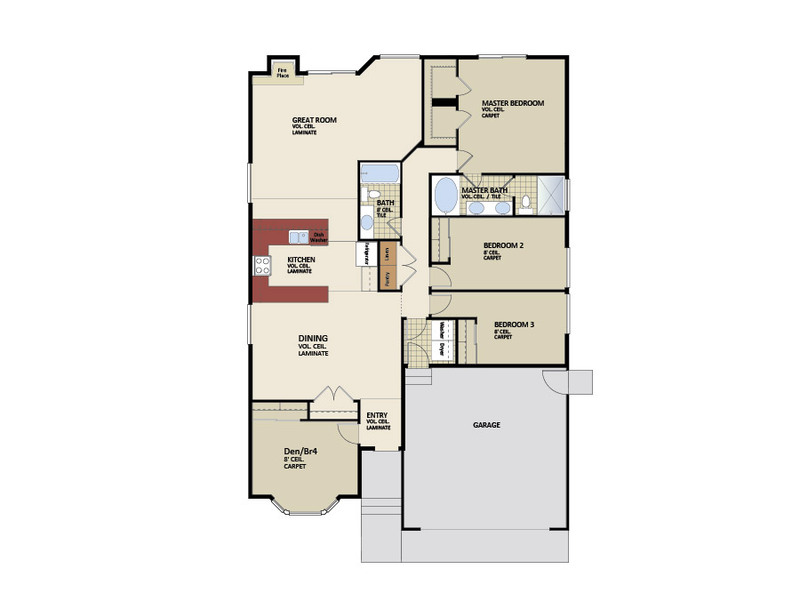 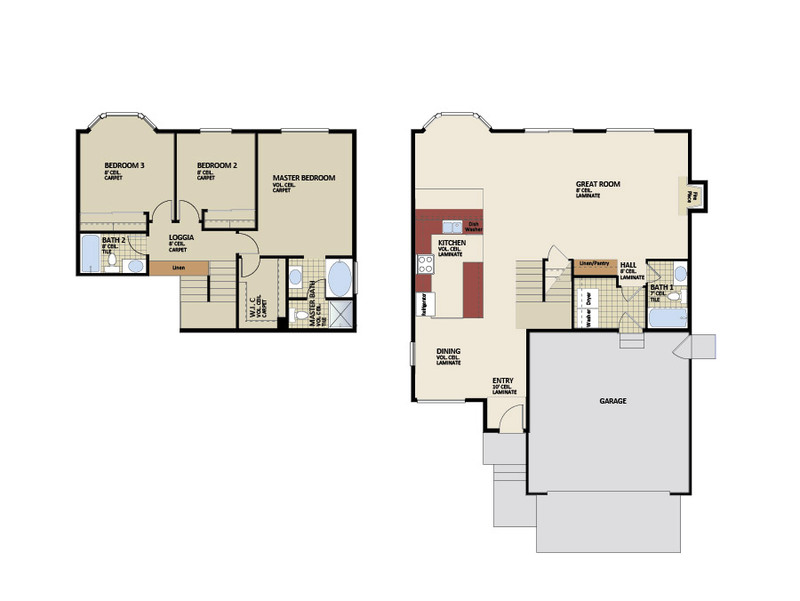 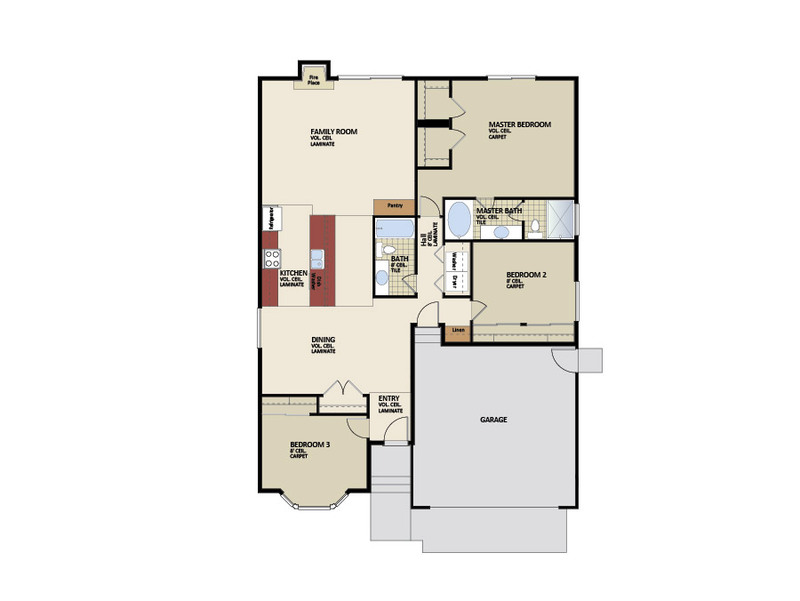 The best way to navigate the center is by making an appointment with our Home Improvement Specialist, Mark Cooper. 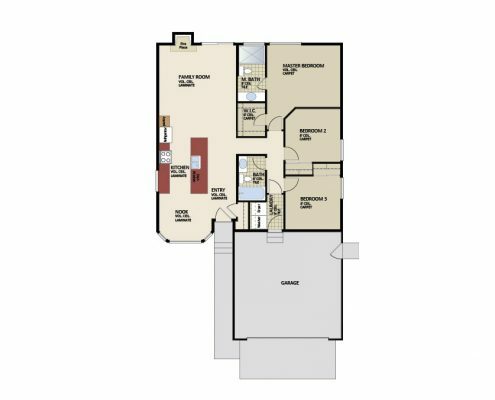 Mark can spend the time you need to understand the process of rebuilding and the options that we can offer. 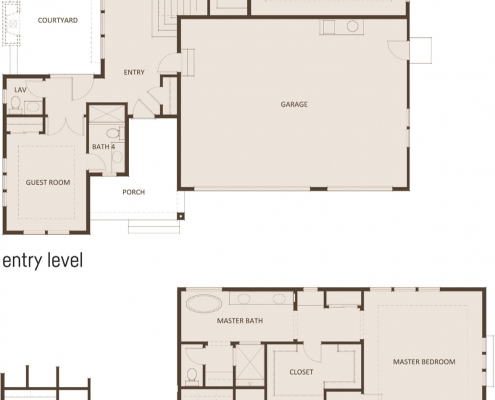 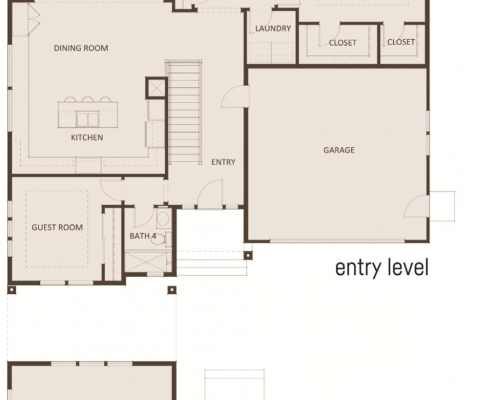 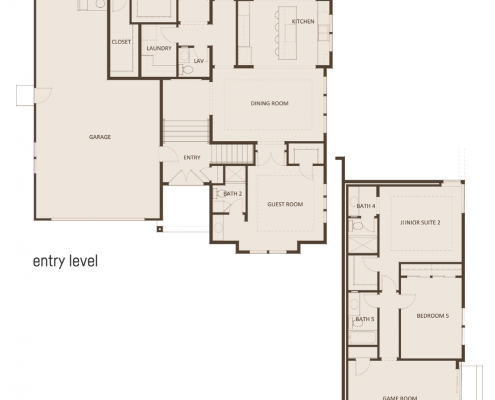 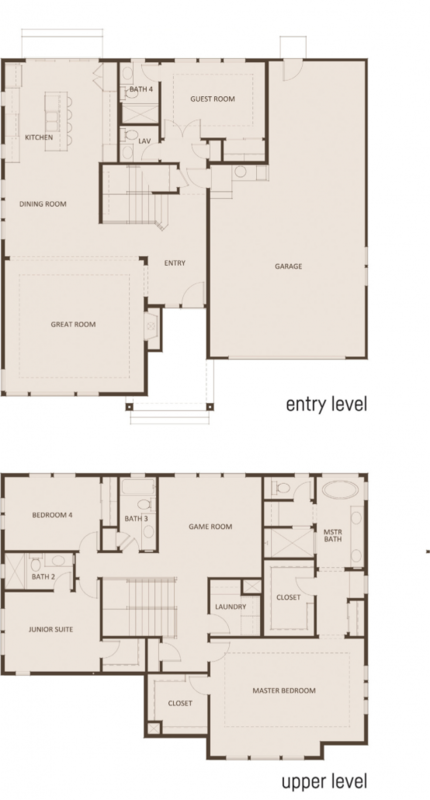 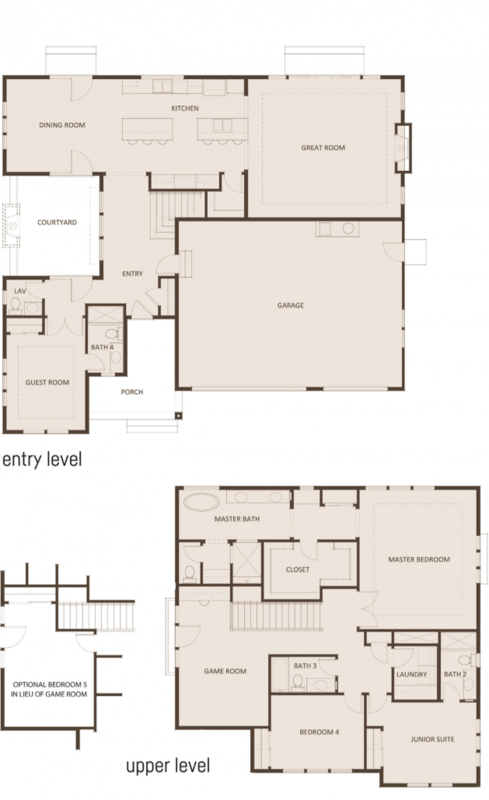 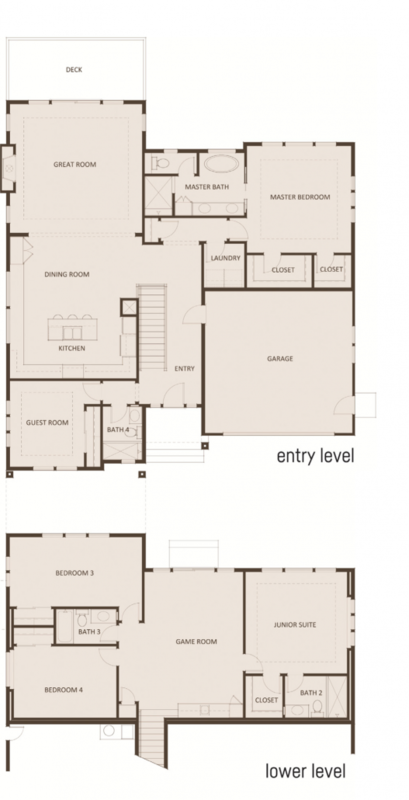 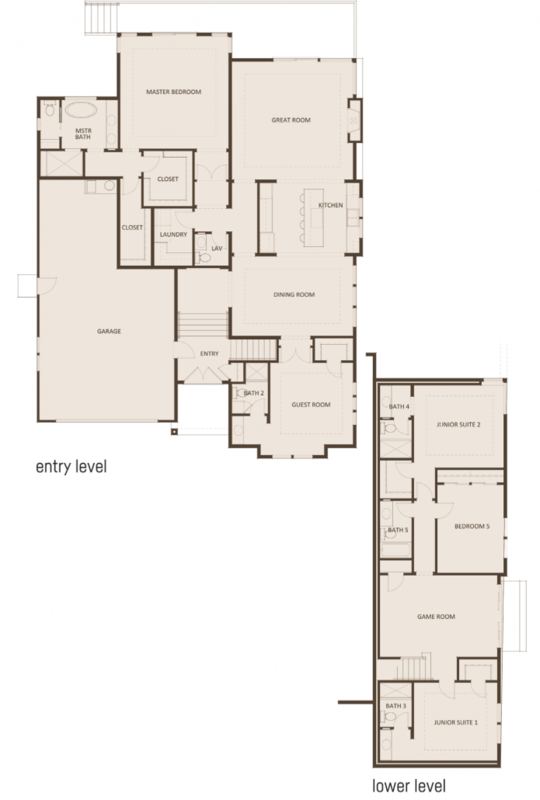 * Please note that these prices above reflect original floor plans and additional cost for open concept will apply. 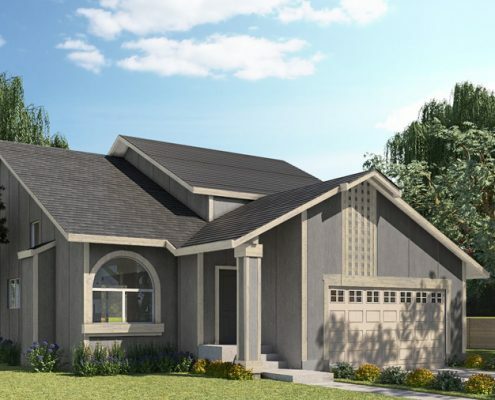 Each property will be independently reviewed to allow for a true cost estimation. 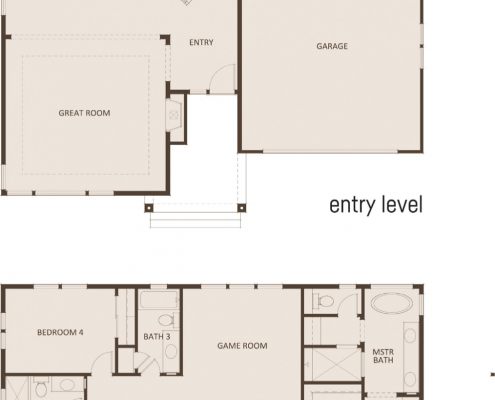 Original floor plans are available.